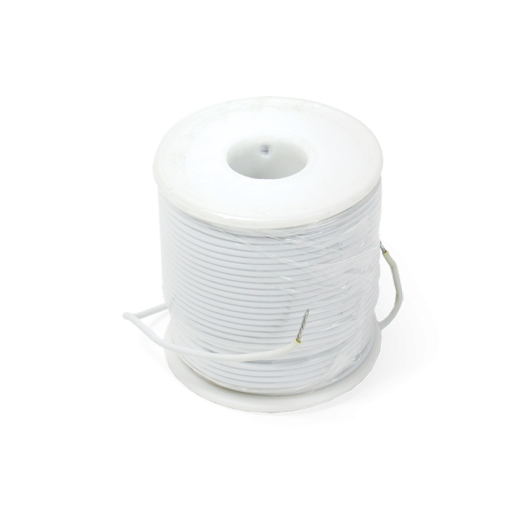 POWER LOOP WIRE 18 GA Power loop wire. 18 ga. 120' spool. white.